Given that much has been said of the attraction of shorter versions of golf than 18 holes in recent years, it shouldn’t be a surprise that the home golf unions have all stated that the six-hole format GolfSixes is encouraging juniors to play the game. But it is also clear that more traditional golfers also like their facilities to offer something that can be played quickly and can provide an opportunity to practice their short-game above and beyond the more conventional chipping green. 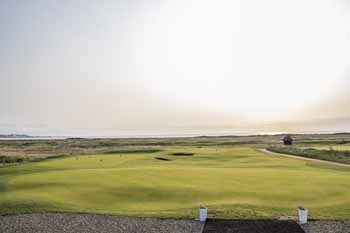 Prince’s Golf Club in Kent, for example, which opened a new nine-hole golf course earlier this year, has now completely revamped its short-game area. 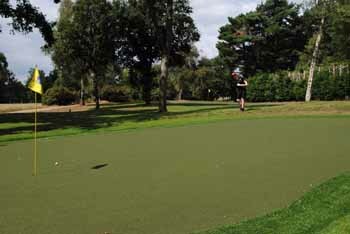 Following a £50,000 investment, the club has created a larger putting green and two further greens with surrounding pot bunkers for pitching and chipping. 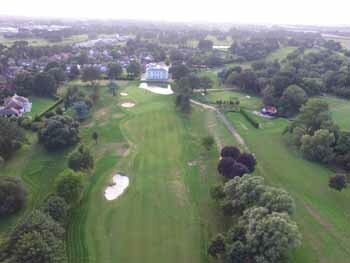 Rob McGuirk, general manager, commented: “We used half of the old chipping green for the new par three on the Himalayas 9, which opened up space for us to create two new practice pot bunkers and additional run-off areas. 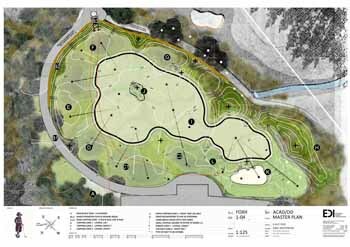 “Our plan is to continue adding to the area with another green which allows for longer pitch shots. 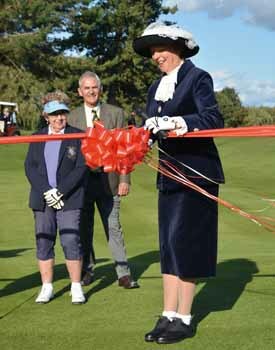 Ham Manor, in West Sussex, has also opened a new short-game area. 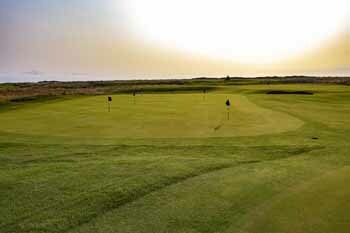 The coaching facility boasts a large remodelled putting green and a short game zone with a target green and bunker. These are in addition to the club’s two existing practice grounds and a simulator system. Meanwhile, Foxhills in Surrey this year also started work on its own state-of-the-art new short game area. The resort already places huge emphasis on its coaching with a covered, floodlit driving range and putting greens. 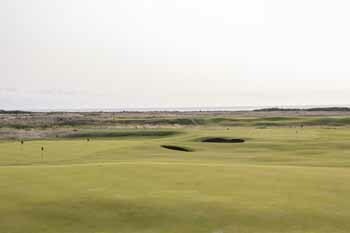 But the new facility is no minor undertaking at 3,500 square metres with two practice bunkers, synthetic hitting areas and a 650 square metre green at a cost stretching well into six figures. It is expected to be open for use in early 2019. 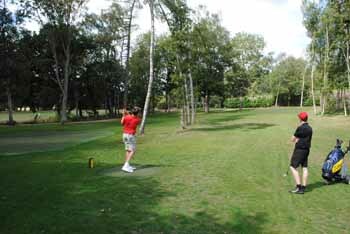 Frilford Heath Golf Club in Oxfordshire opened its par three ‘Yellow Course’ last year, and the club states it has so far achieved the goals set out for it. Executive chairman of Frilford Heath, Alistair Booth, commented: “When we opened this course, I said how proud I was to have extended our offering by creating such a high-quality facility that could be used by young and old, novices and professionals alike. I was hopeful that it would attract the wider community and encourage people who wouldn’t normally play golf to give it a go. Someone who can see the benefits of providing shorter courses to beginners, and to more seasoned golfers who just want to practice without going on the driving range or play a round quickly, is 21-time European Tour winner Miguel Ángel Jiménez, who has designed the Las Colinas Short Game Facility at Las Colinas Golf & Country Club in Spain, which also opened last year. The facility includes extensive Bermuda grass playing areas and an immaculate green with lush bent grass, and has been ‘extremely popular with visiting golfers and professional groups looking to fine-tune their short game repertoire’, states the resort. “I am incredibly impressed to see the facility in pristine condition one year after it opened,” commented Jiménez. The short golf course incorporates two large practice bunkers and allows golfers to practice their full short game over a 75-yard distance.